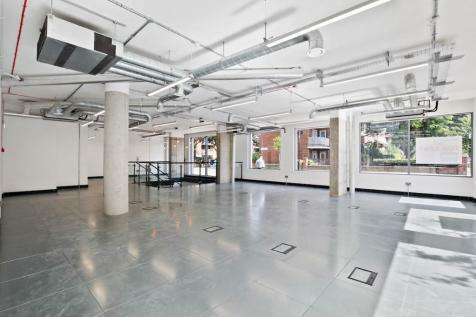 When you're in search for a unique and high-quality finished office space, look no further than this magnificent and shiny spot situated in the prime location of SHOREDITCH with world famous bars, clubs and restaurants, excellent for treating colleagues and clients. Contemporary craft, modernist design and cutting edge technology in the Old Street District. 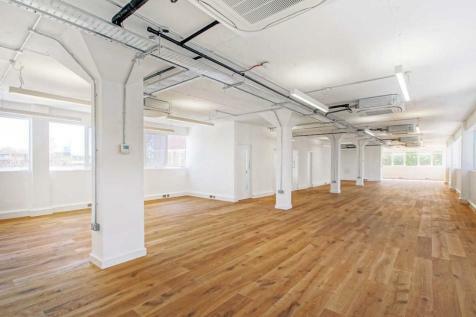 Up to 130,000 Ft² of inspiring office space available for rent. Ready from Q3 2019. 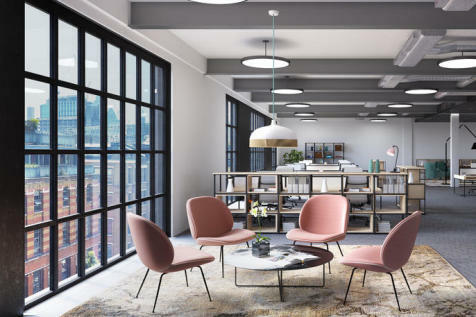 Small, medium and large businesses will FEEL AT HOME in this vibrant, modern and stylishly designed office space with quirky features spread throughout. Old street is the place to be for all ESTABLISHED businesses and independent entrepreneurs. 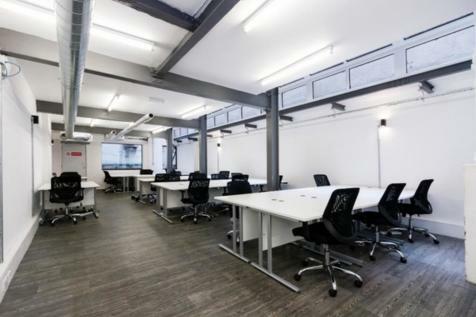 A new-age office hub located on Corsham Street, nestled right in the thick of Old street's Silicon Roundabout. 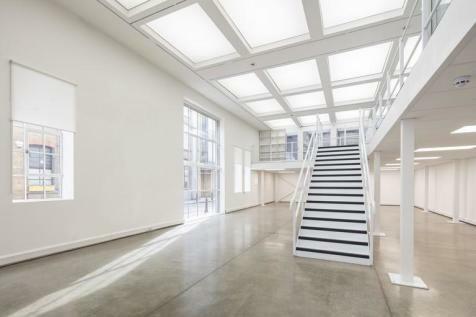 The property is ideal for a creative business looking to take advantage of a popular market and the office itself is extensively facilitated as well as artistically designed. 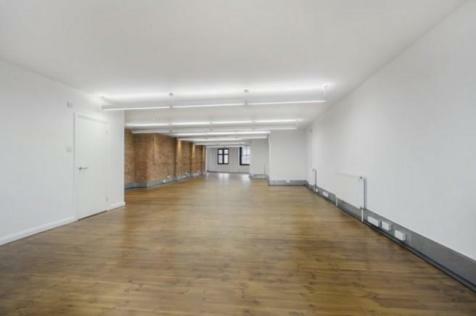 Top floor, refurbished warehouse conversion in Hoxton with excellent floor to ceiling hights, fully accessible raised floors, excellent natural daylight, air conditioning & more. 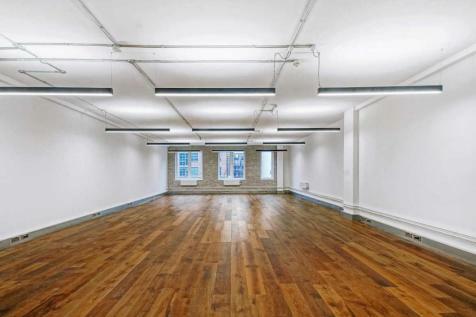 This 150 year-old building in the heart of Shoreditch retains its original character whilst incorporating new design and technology. 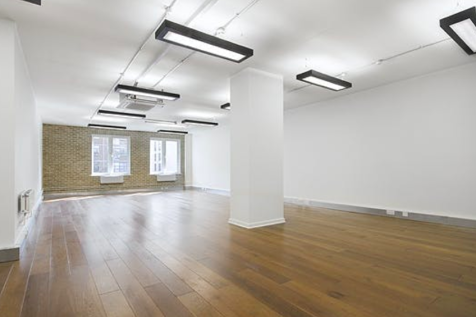 This newly refurbished building has approximately 7,000 sq ft of Grade A office space, along with a floating steel and glass box meeting room. 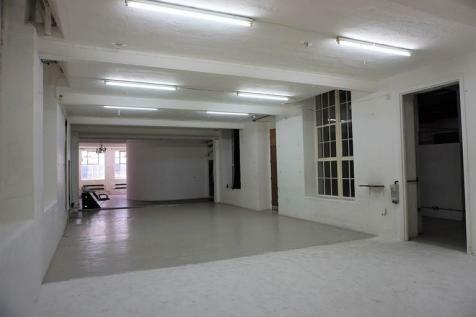 FLEXIBLE OFFICE SPACE to Rent in (Hoxton-N1). Rental price includes service charges, business rates and additional extras. 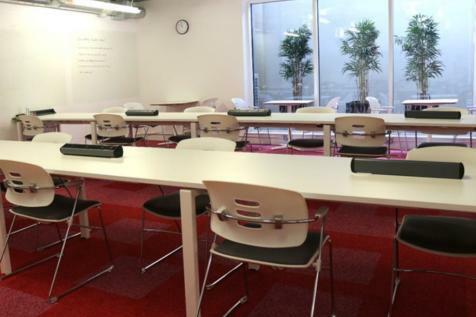 Fully furnished private office space & co-working options are available on flexible terms. 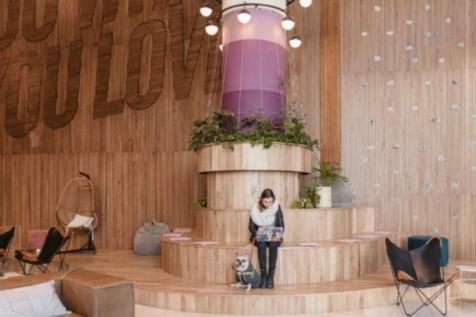 Whether your business is starting out, looking to expand, or an established enterprise, this unique office space bordering the buzz of Shoreditch offers a bright and pleasant environment for your team to create and innovate. Comprising two fully self contained B1 office units arranged over ground and lower ground floors within a popular new build mixed use development. The premises have been widely fitted with a media style design offering open plan accommodation, flexible to any tenant's requirements. 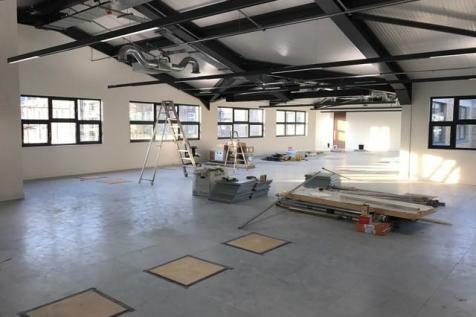 Brand-new office space impressing an image of dynamism for your business in a newly refurbished building with a range of units to let on flexible leases. 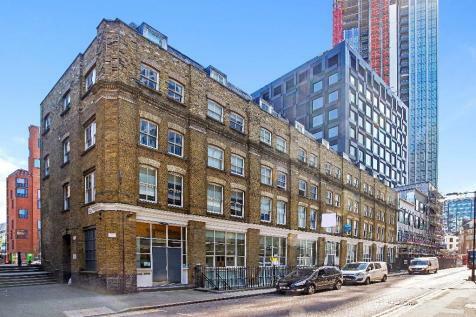 Located alongside Regent's Canal, with views to match, this location is fast becoming a hub for all types of businesses in Islington. 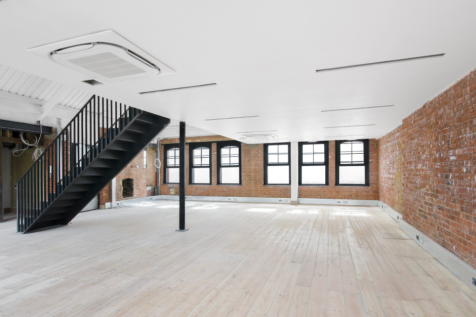 Converted Victorian factory warehouse, oozing character is available with flexible terms. 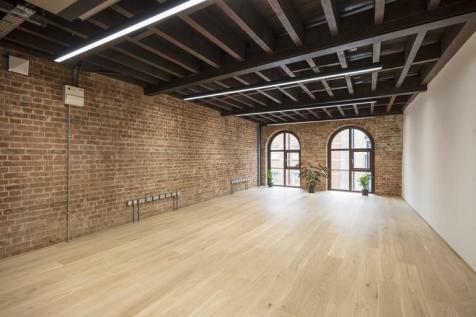 The refurbished building is home to a vibrant creative community, offering studios with high ceilings and natural light, with many featuring exposed brickwork. HEY!!! IT'S YOUR TIME! Spoil your business, your success is the most important!! Enjoy it paying less and getting more, all included in one price. 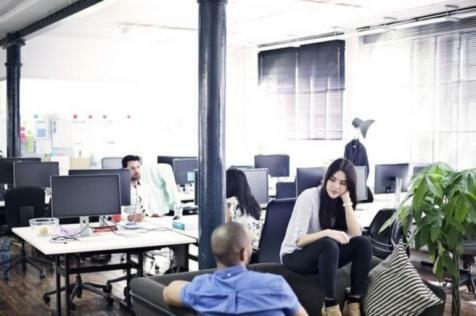 You will get a private office immediately, ready to boost your productivity! Call now!!! 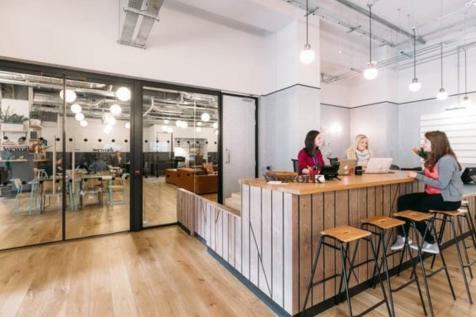 Breakout spaces, contemporary and well designed CONFERENCING ROOMS as well as the additions of COWORKING SPOTS, this fantastic office space is perfect for FREELANCERS, start-ups and growing businesses looking to expand within the capital and beyond. Every detail within this building has been thoroughly thought our enabling you to concentrate on your business. Facilities range from LOUNGES to BREAKOUT SPACES, whilst having the added benefit of fresh fruit water and micro-roasted coffee.